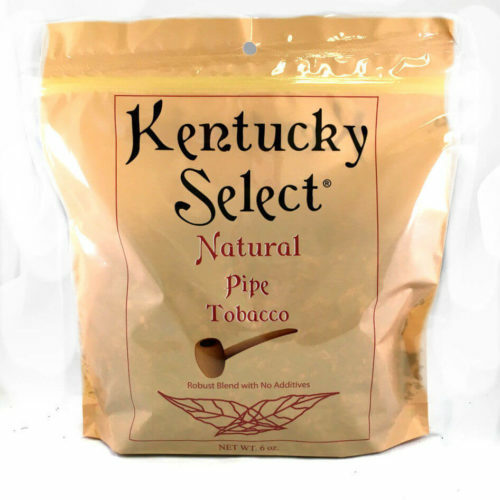 Kentucky Select Pipe Tobacco has been a top seller for pipe and cigarette tobacco lovers since we opened our doors over ten years ago on the web. 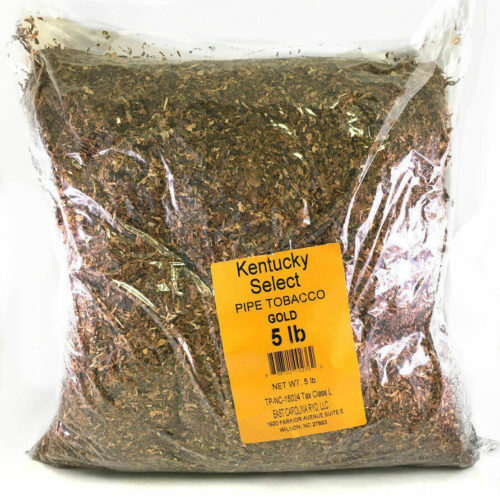 Kentucky Select Pipe Tobacco is made using classic Virginia tobacco, where it burns nicely with a slight hint of sweetness with a smooth taste. 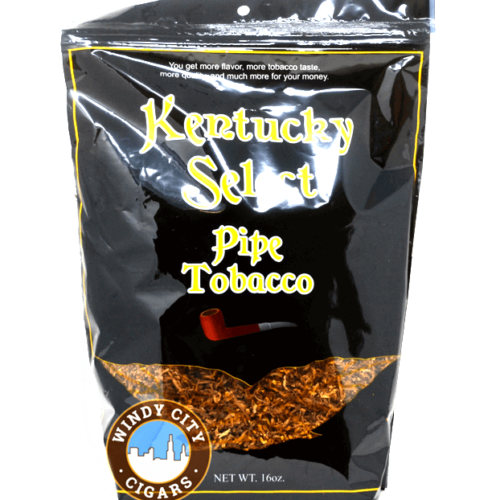 This is a quality pipe and cigarette tobacco at wholesale prices with no additives or usage of shake tobacco. 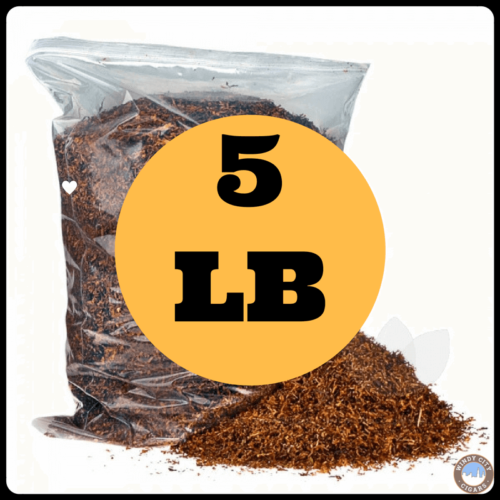 Tastes great, burns smoothly, will store well and retain its natural moisture and it’s priced aggressively and a very popular pipe tobacco. 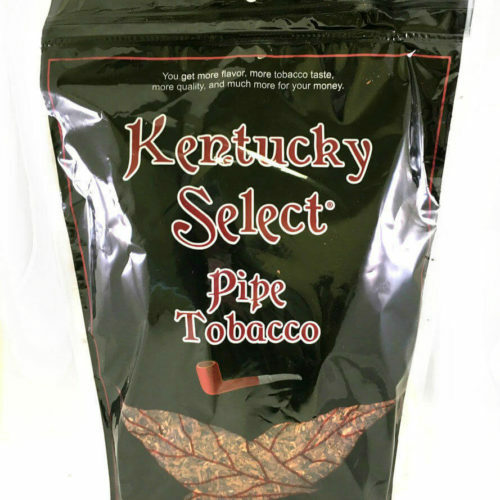 Red: this is a bold, pretty strong pipe tobacco, good for a smoker looking for a strong taste. 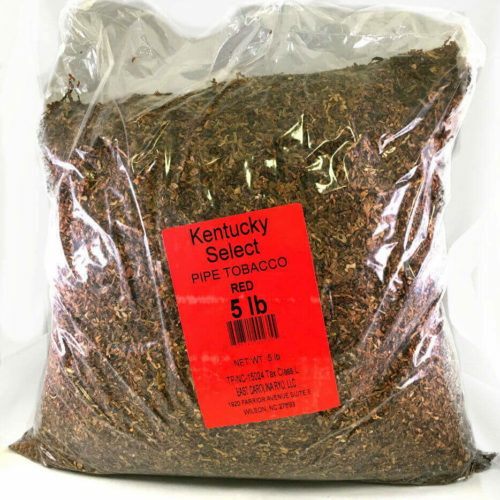 Gold: this is a smoother smoking tobacco, a little milder than their Red. 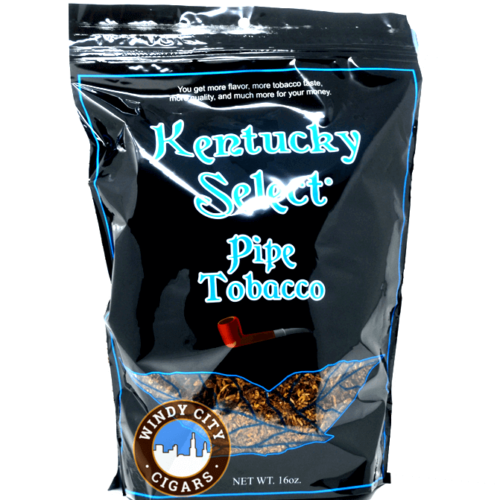 Blue: this is smooth pipe tobacco with just a hint of menthol, that’s not overpowering. 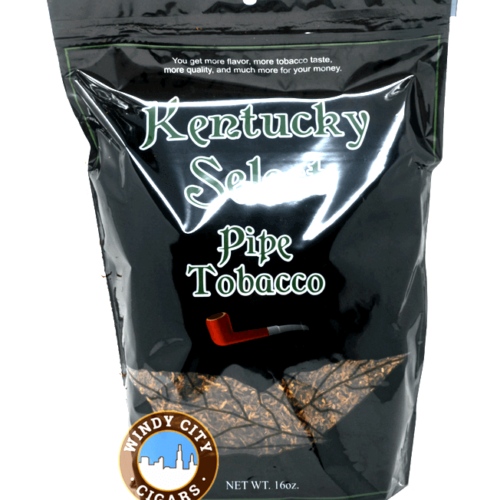 Green: delivers a sharp, minty taste of menthol, a bit stronger than their Blue blend of tobacco. 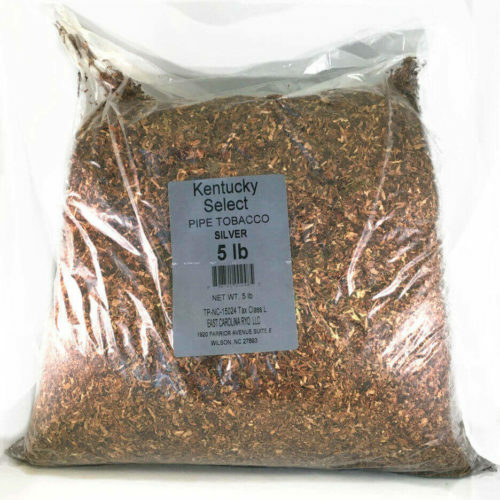 Silver: has a lighter, extra smooth taste, a bit more refined then the other flavors. 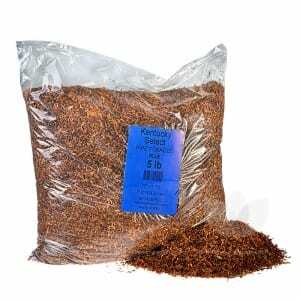 Turkish Black: a classic more exotic taste; if you want something out of the ordinary, this is the blend for you. 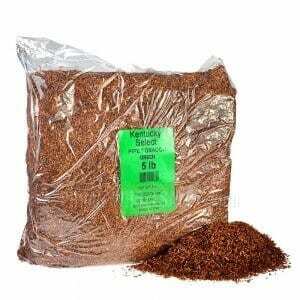 Natural Organic: a robust blend with no additives. 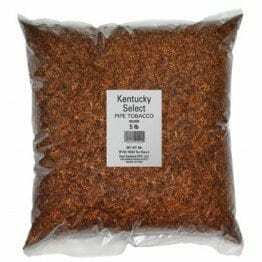 Check out our under two minute review of Kentucky Select Pipe Tobacco below with comments and reviews from satisfied customers who consistently rate Kentucky Select Pipe Tobacco as a great product.